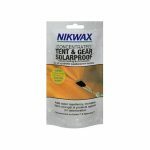 Nikwax Tent Spray – additional UV and waterproofing. 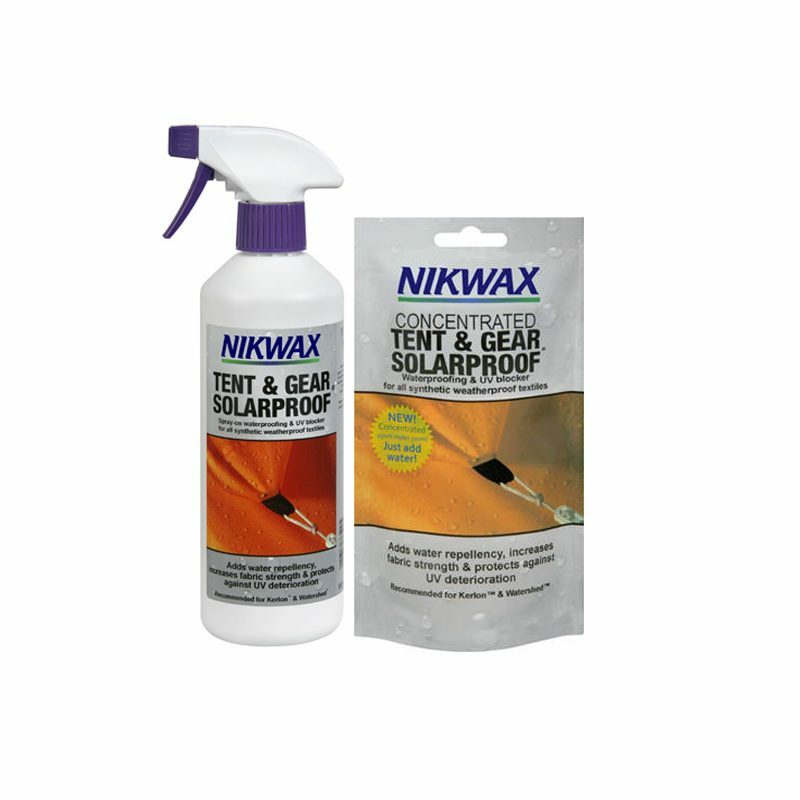 Strongly recommended, our Nikwax Tent Spray is an easy to apply, safe, quality waterproofing and UV blocker for synthetic outdoor-use textiles. It can be applied to wet or dry fabrics and is suitable for all synthetic weatherproof fabrics. 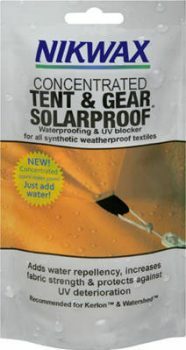 This tent & gear waterproofing spray makes your outdoor equipment durable and water repellent, improves fabric strength & protects against deterioration from UV. 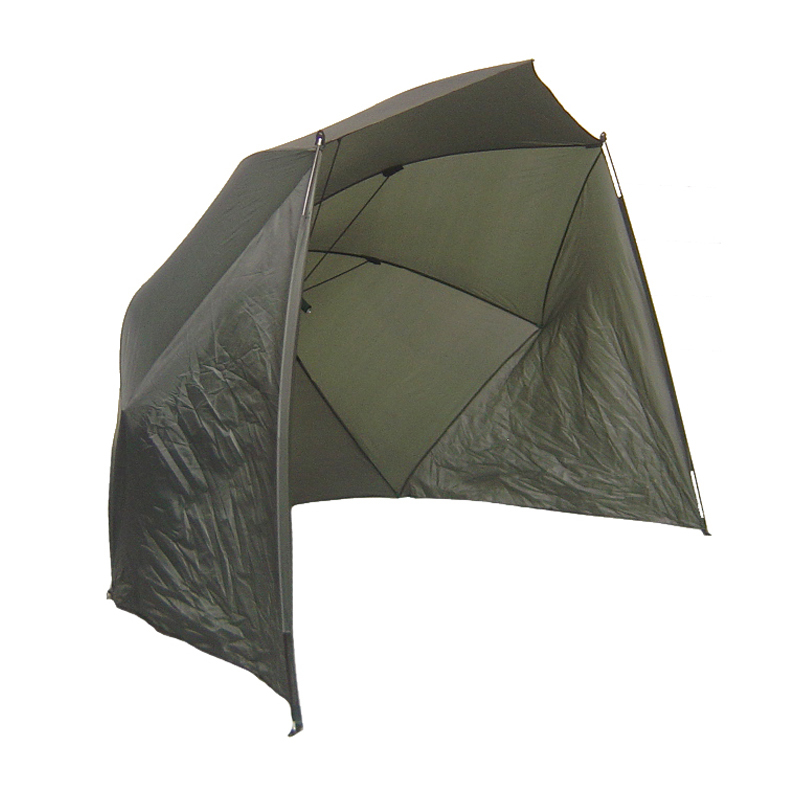 It works on tents, marquees, rucksacks, camera bags and more. 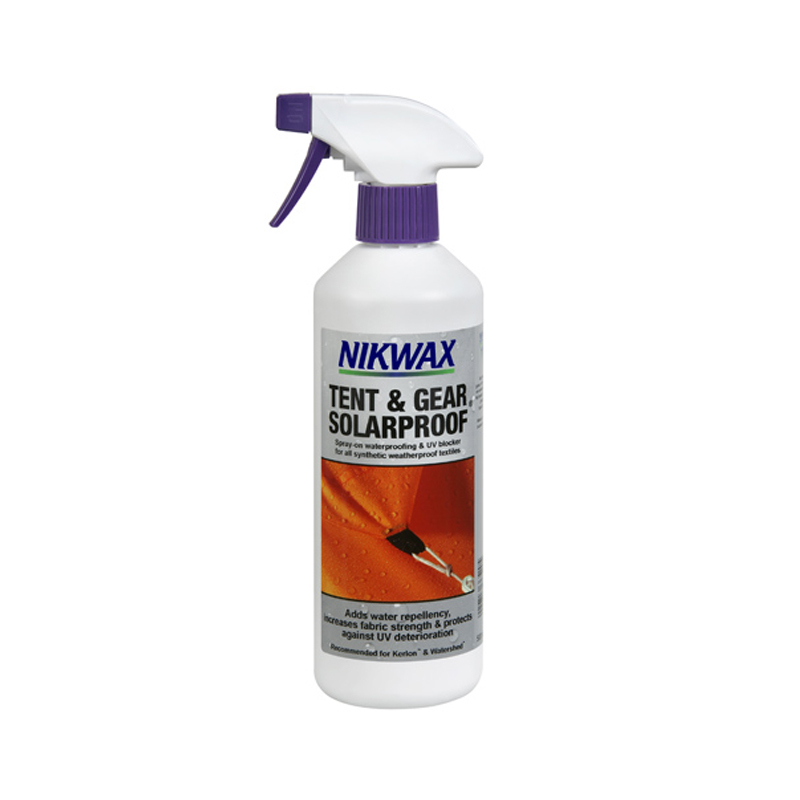 Nikwax tent spray is particularly recommended if you live in a country or territory with high levels of UV exposure. Even in the UK, sitting your tent south facing will significantly increase the level of UV exposure. 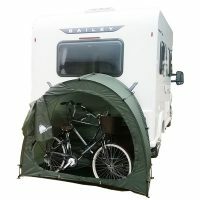 We strongly recommend its regular use as part of maintaining our older version polyester fabric Tidy Tent, Bike Cave, CampaCave or Hidey Hood products. To maintain and increase the longevity of your TidyTent, BikeCave, CampaCave or HideyHood, Nikwax tent spray should be applied regularly (e.g. every 6 months). 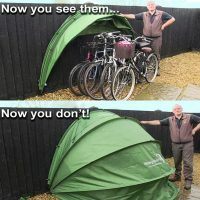 However, we do not recommend its use on the newer post September 2018 PE (polyethylene) TidyTent, Bike Cave or Hidey Hood. 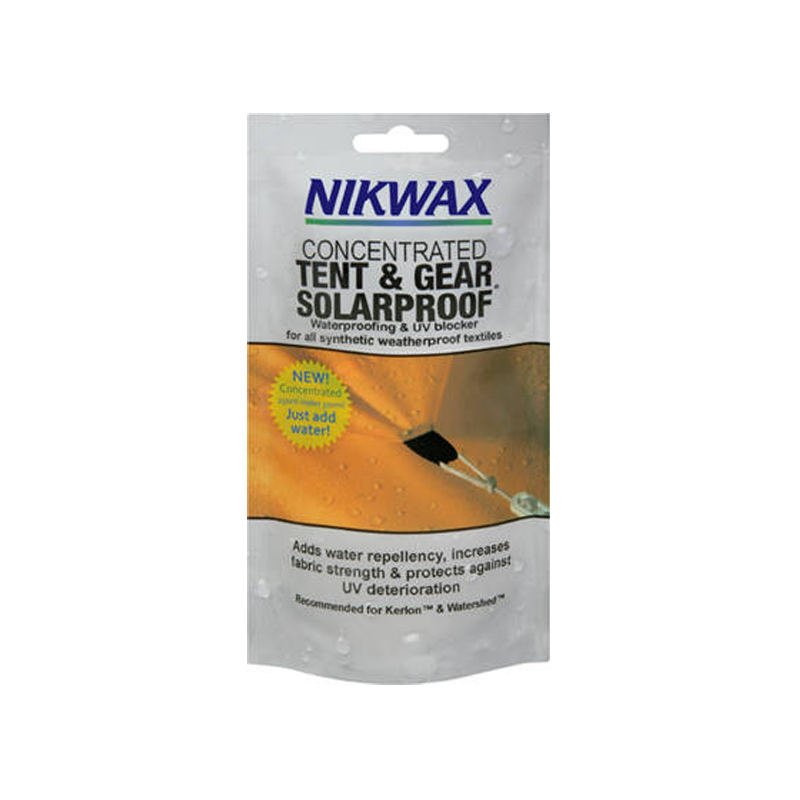 Nikwax tent spray is also environmentally safe. It is water based and fluorocarbon free. It is not tested on animals and has no propellant gases, so you can feel at ease when you use this product. This product comes in both a concentrated sachet or a standard 500ml spray-on bottle, both being very easy to use. With a 150ml sachet of Nikwax concentrate, you can make 500ml after simply adding some water, then either fill up a spray bottle or take a brush, cloth or sponge and treat your tent! Note: Only one application of Nikwax tent spray can double the effective life of your fabric/equipment.